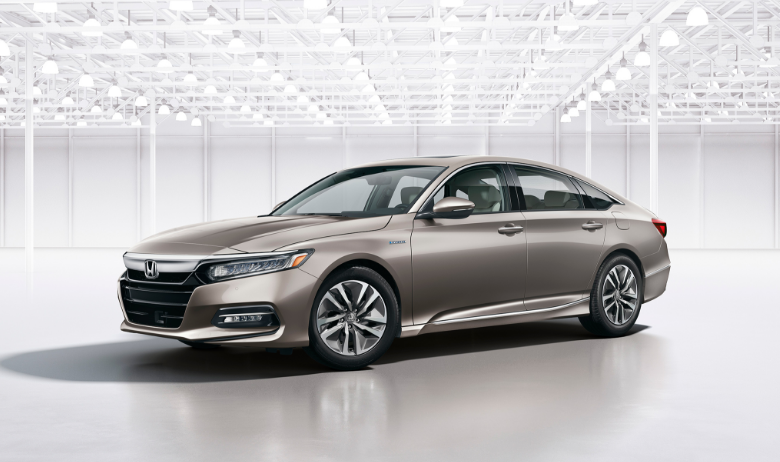 Overall I like the look of the new 2018 Honda Accord, but as I've mentioned previously, I am NOT a fan of the Honda-style wide "bar" grill that they debuted in '16 (or was it '17?). Now it's even wider, extending above the smaller headlights. Aside from the grill, this new design says "Hyundai Sonata" to me more than "new cool Accord."